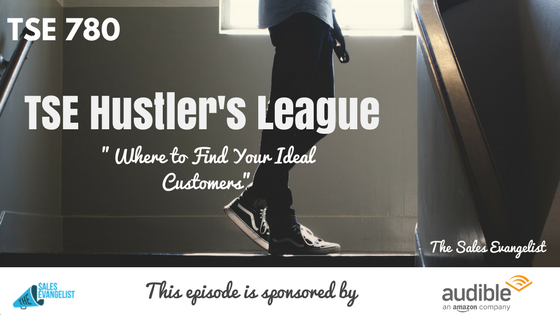 TSE 780: TSE Hustler's League - "Where to Find Your Ideal Customers"
As you know, TSE Hustler’s League is where we can learn from each other, get accountability among ourselves and see the performance and improvement of each member. 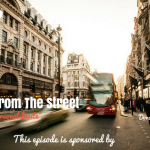 In today’s episode, I discuss the importance of knowing your ideal customer and how you can find them. List 3 industries you can focus on the most. This way you can point out issues. 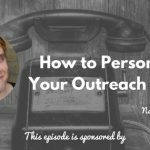 You want people to remember you so they can refer friends to you. This makes marketing so much easier. Focus on the ideal customer and how you can guide them down the path. Have that focus because it helps everything else with your marketing. Look at the best customers now. Look at the ones who give you testimonials on your website. Find others like them. If you don’t have one, go to your competitor’s website. Look at their case studies. Look at their ideal customer profile. Take note of their issues and problems and outline everything for you. Do an interview with one customer. Find out the challenges that they have. How did you help them make money? What’s their demographic? How much money do they make? What conferences do they attend? These are some questions you can ask them. Use this avenue to find customers. Check your competitors’ social media profiles, their customers and people that they’re following.